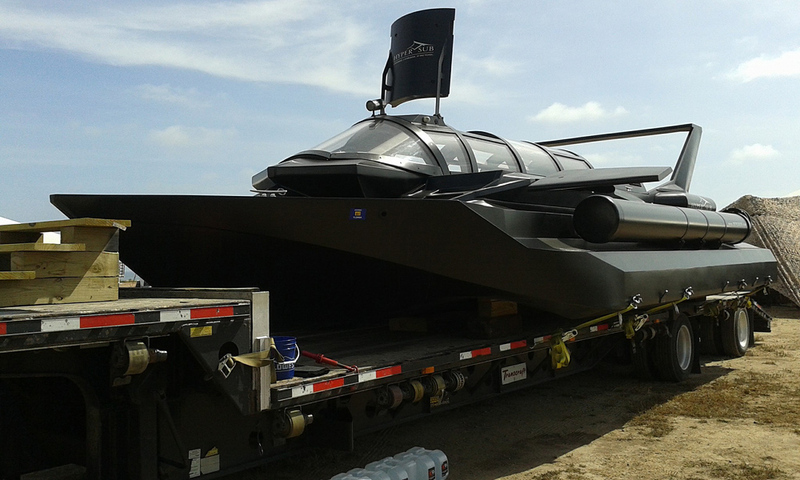 The HyperSub MSV is described as a “multipurpose sub-sea vehicle,” as what happens when a speedboat meets submersible. 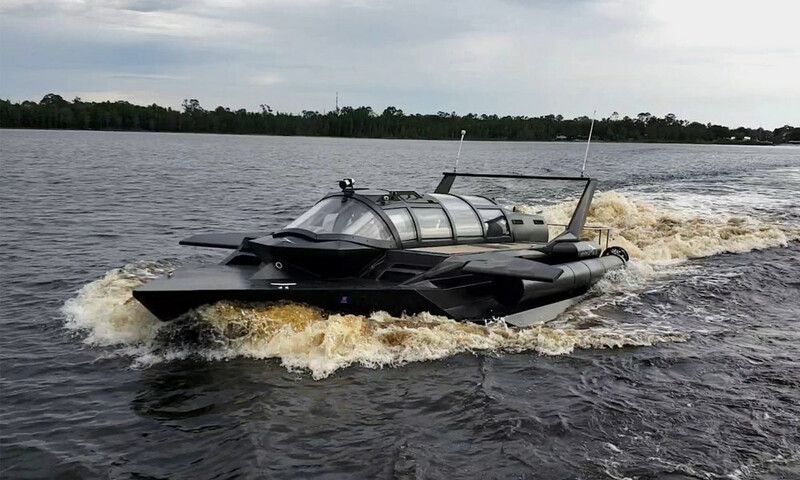 Developed by HSP Technologies, it can smoothly coast over water, dock like a regular boat, and the capability to submerge itself up to 500-feet underwater. 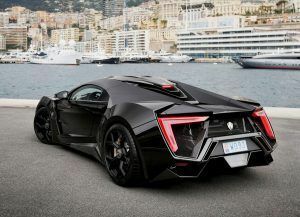 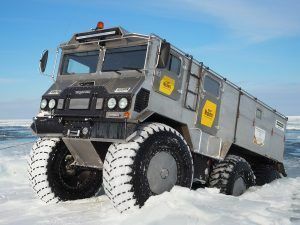 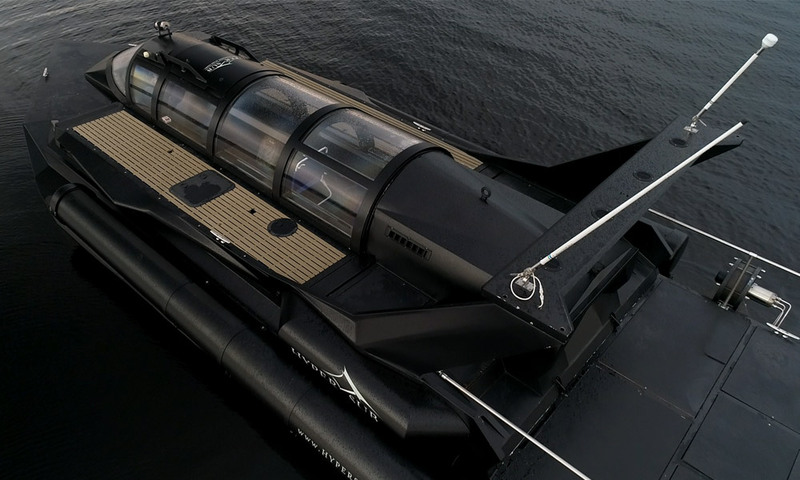 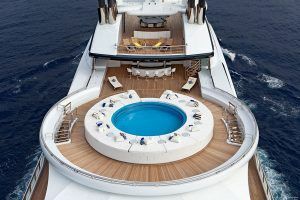 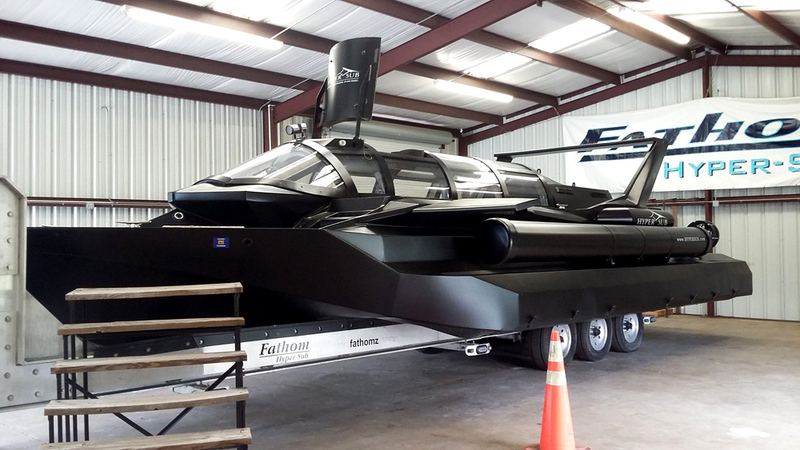 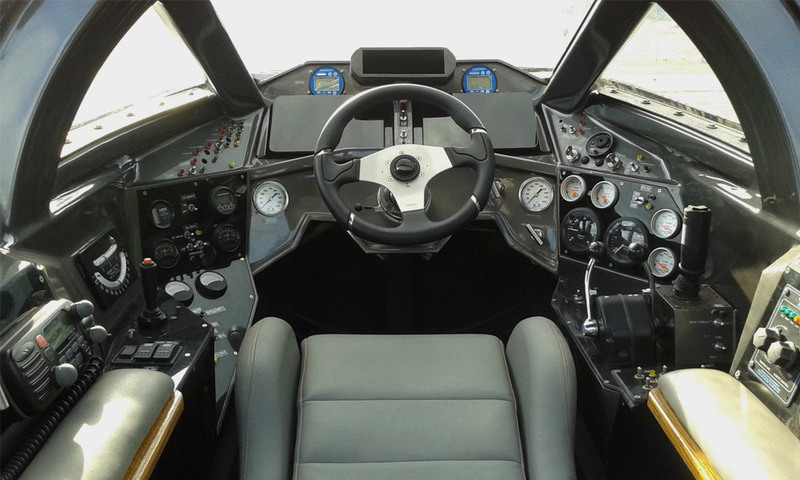 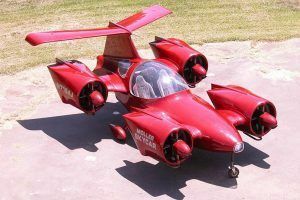 “It’s powered by twin 480-horsepower diesel engines, giving it the ability to travel up to 35mph over the water, and – for underwater travel – has dual 60-horsepower Innerspace thrusters (giving it a total of 1,080 horsepower). 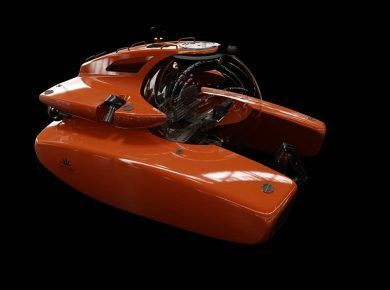 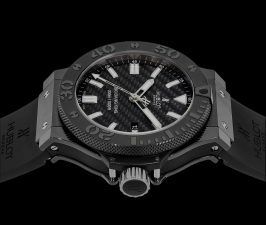 It also boasts a 500-mile range, features a wealth of modular equipment for the utmost in customization, and offers up to 96 hours of underwater life support.” And be sure to check personal luxury submarine and personal electric submarine.